​Our mission is to help entrepreneurs obtain the capital and credit they need to fuel their dreams. Whether you are just starting your business, or looking for millions in capital to expand, we have solutions that can help you fund your endeavors. Our business credit solutions help you build credit for your business EIN that’s not linked to your personal social security number. 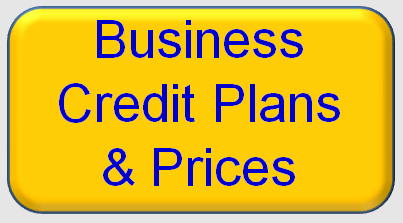 ​This credit can be obtained quickly regardless of personal credit quality, collateral, or cash flow. And you can get approved with no personal guarantee. ​​We can also help you with all aspects of obtaining business loans, even when banks say “no”. You can get approved and fund within 72 hours or less, and for low-rate, long term loans, and credit lines. You can access cash flow financing, asset-based financing, even unsecured financing you can secure even as a startup company.